So this is my big lesson this week. 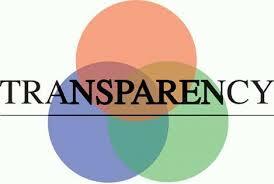 Fear hates transparency, it cannot survive in a place where people can see the real you. I also found out what it takes to be a hedgehog. It has made my decisions easy to make in regards to the action I need to take to be successful. I am energy and attract the same type of energy to myself that I send out to others. February 25, 2014 in MKMMA. This is a great post. really. I like the link you do with “What am I pretending not to know?” THANK!